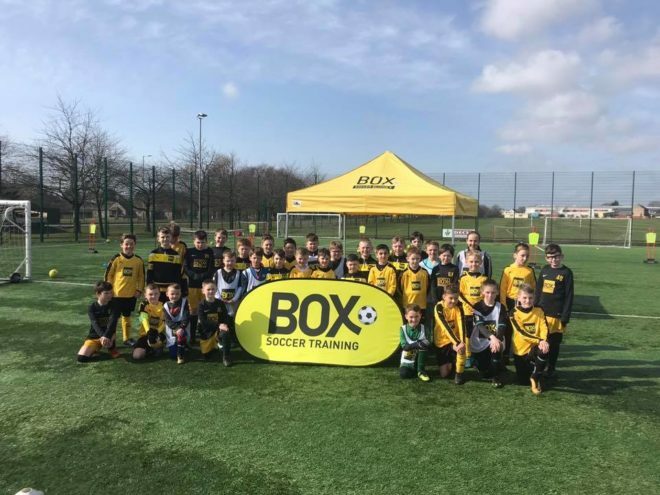 Congratulations to Kit and his staff at BOX Soccer Training – Dundee & Perth who just recently went past their seven year anniversary since becoming the first Box Soccer region. Starting back in 2011 at Charlotte Street in Dundee the region has grown under Kit Bremner, who now has another nine coaches supporting delivery of the programme. 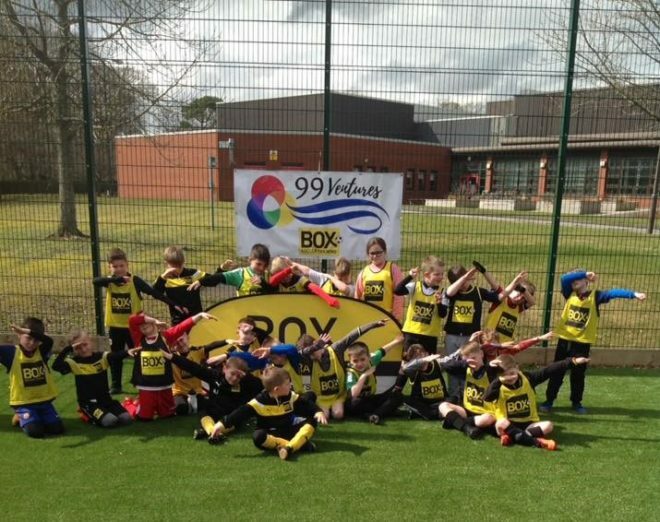 Initially there were two sessions running on a weekly basis, but it quickly became clear there was a desire from the children and parents for more sessions to be put on. 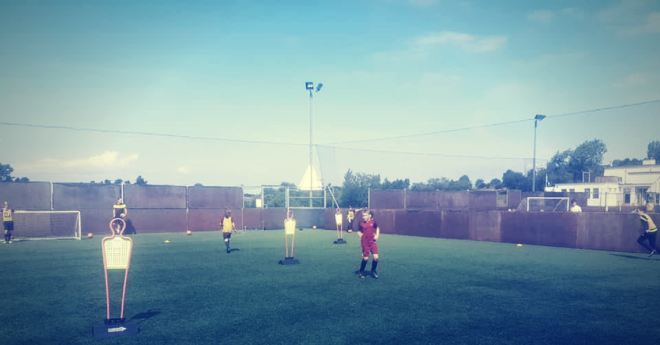 The programme now runs 12 academy sessions per week. 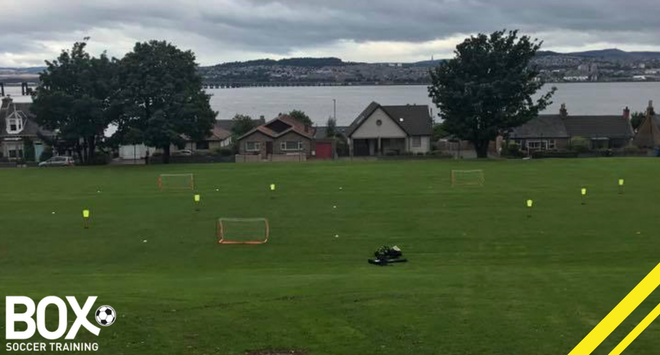 This is alongside club sessions for the likes of Broughty United Youth Football Club, Ferry Athletic, Riverside CSC Dundee and Monifieth Athletic FC. Developing players of all standards is something that sets out the programme from others. It’s therefore particularly pleasing to see there are a selection of players who attended the first sessions and continue to come along seven years later! 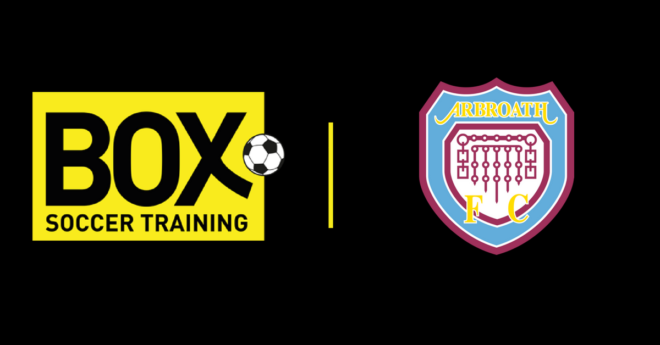 Kai Whytock, Brandon Donnelly, Finley Kenyon, Matthew Younger, Daniel Garmany and William Banyard – your progress has been great to follow. 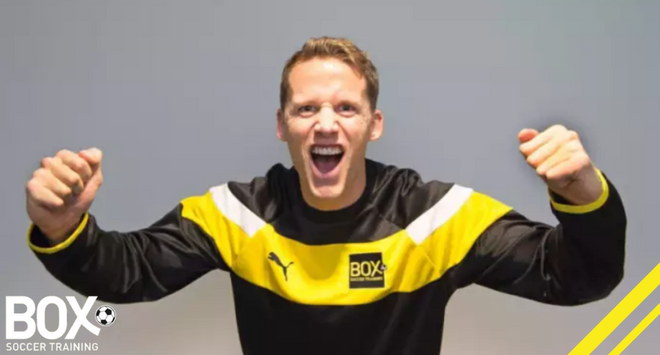 In total since 2011, Kit and his team have put on over 3,200 sessions, have 275 active weekly participants, produced over 70 pro youth players and have participated in two Portugal tours. Here’s to seven more years!